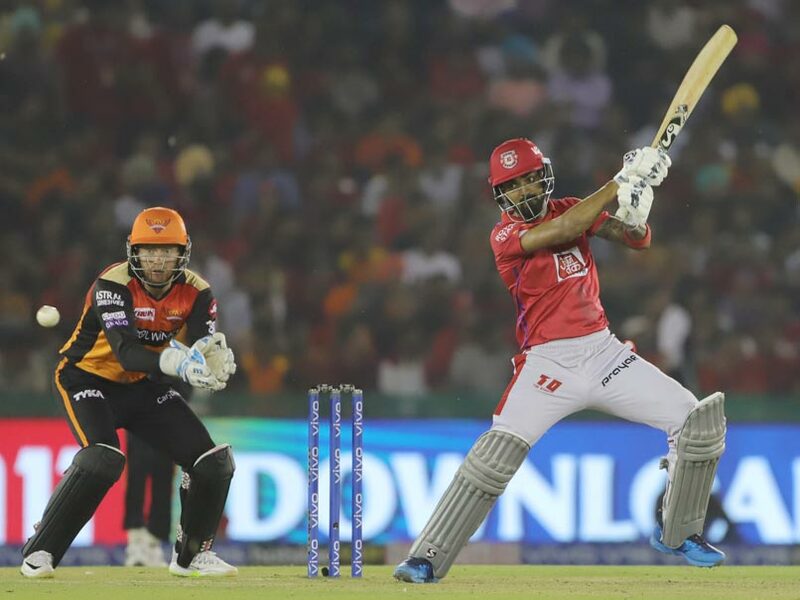 Kings XI Punjab defeated Sunrisers Hyderabad by 6 wickets on Monday night in the 22nd match of the 12th edition of the Indian Premier League. Punjab won the toss and decided to bowl. Hyderabad, batting first, scored 150 runs after losing 4 wickets in 20 overs. Punjab, chasing the target, won the match by 151 runs in 19.5 overs. With this victory Punjab team reached number three on the points table. Punjab has won 4 matches out of 6 matches and has lost 2 matches. With this win, Punjab has 8 points. Sunrisers Hyderabad is at number four with 3 wins in 6 matches. 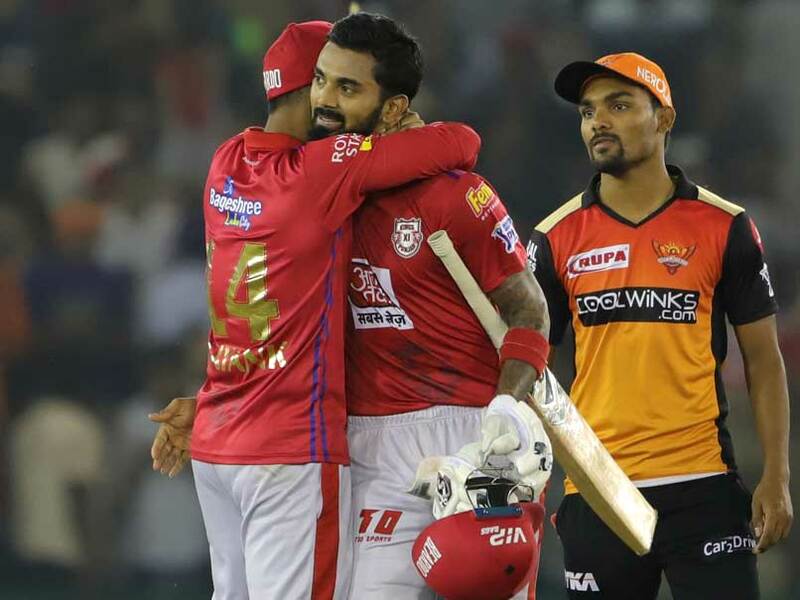 KL Rahul and Mayank Agarwal played an important role in Punjab’s victory. Both shared a 114-run partnership for the second wicket. Rahul made his 13th half-century in overall IPL and his 3rd half century in the 12th season. Apart from KL Rahul Mayank Agarwal also scored a half-century. Mayank scored 55 runs from 43 balls which includes 3 fours and three sixes. Mayank made his 5th half-century in IPL overall IPL. This is his second fifty in the 12th season. 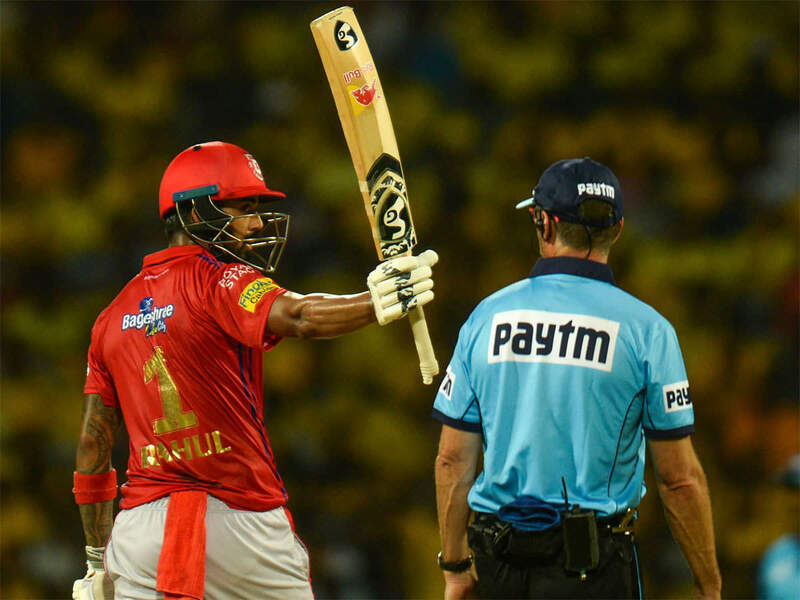 Before being dismissed, he shared a 114-run partnership with Lokesh Rahul for the second wicket. After Mayank’s dismissal, Miller came on the crease. However, he was not able to do anything special and scored just 1 run on 3 balls before getting dismissed. After Miller, next batsman was Mandeep Singh, but he was also caught by Siddharth Kaul at long leg. He scored 2 runs in 3 balls. This time, Punjab needed 11 runs in an over to win, which Rahul and Sam Curran on the crease. David Warner was the highest scorer in the innings of Hyderabad. He scored an unbeaten 70 off 62 balls with 6 fours and 1 six. Deepak Hooda returned unbeaten to the pavilion. He scored 14 runs off 3 balls with two fours and a six. Mujib ur Rahim, Mohammed Shami, and Ravichandran Ashwin took 1-1 wickets from Punjab. Warner became the first batsman to score 50+ runs against the two teams in the IPL. He had scored 7 consecutive half-centuries against Royal Challengers Bangalore from 2014 to 2016. Now he has scored his seventh consecutive half-century against Kings XI Punjab (2015-present). Apart from them Chris Gayle and Jos Butler have consistently scored 4-4 against Punjab. With 70 runs innings, Warner scored his 39th half century in overall IPL and 7th half century against Punjab. With this Warner tops the chart with the highest IPL half centuries. Followed by Gautam Gambhir who have scored 36 half centuries. Warner has scored a 7th consecutive half-century against Punjab. He scored 41 balls in 41 balls, 81 off 52 balls, 59 off 31 balls, 52 off 41 balls against Punjab, 51 not out from 54 balls and 51 not out from 27 balls. Jhonny Bairstow was the first batsman to return to the pavilion. He scored 1 for 6 balls. After Bairstow, Shankar scored 26 runs with 27 balls. After the dismissal of Bairstow and Shankar M. Nabi came on the crease. Nabi scored 12 runs in 7 balls before he was run out by Punjab captain R. Ashwin.